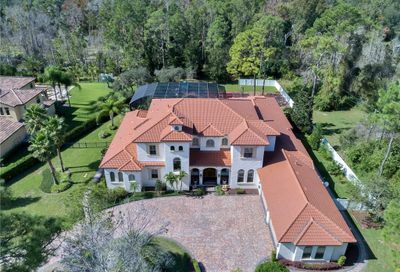 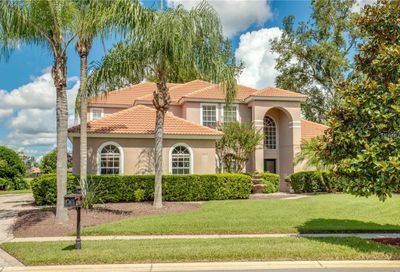 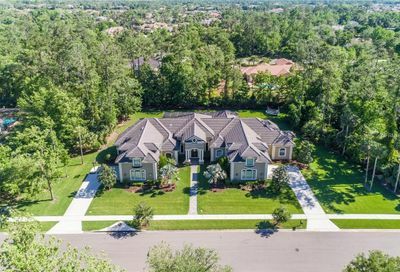 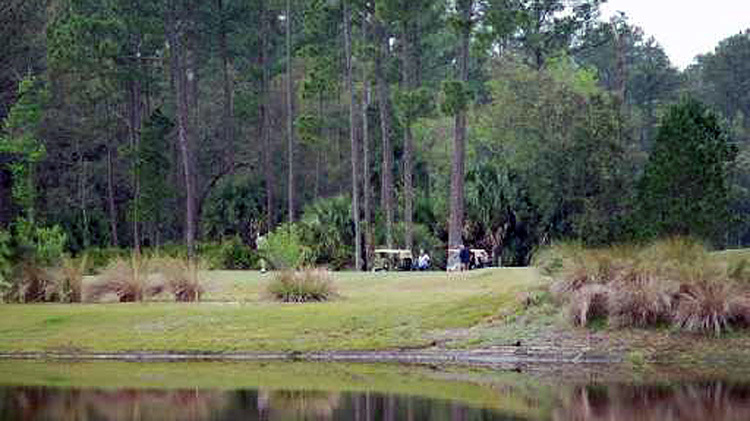 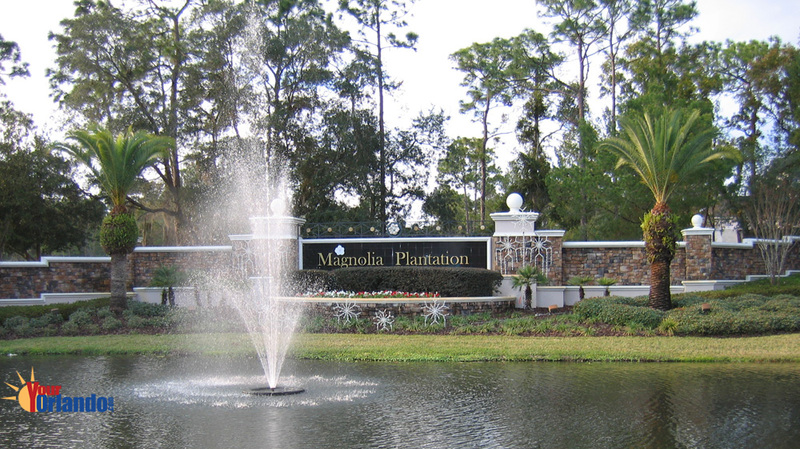 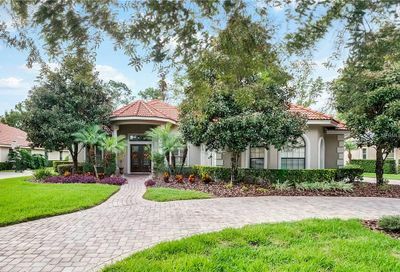 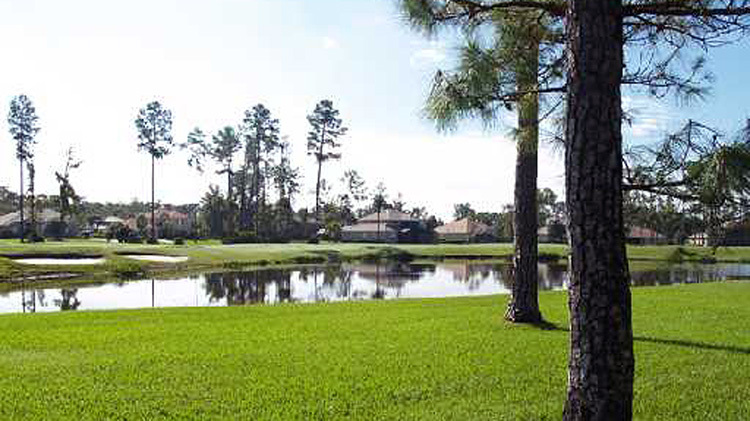 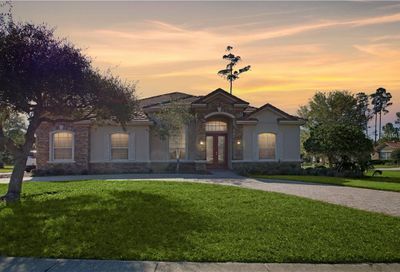 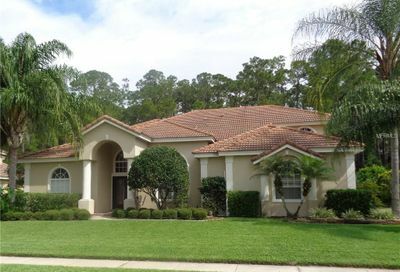 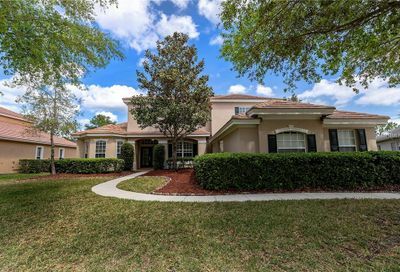 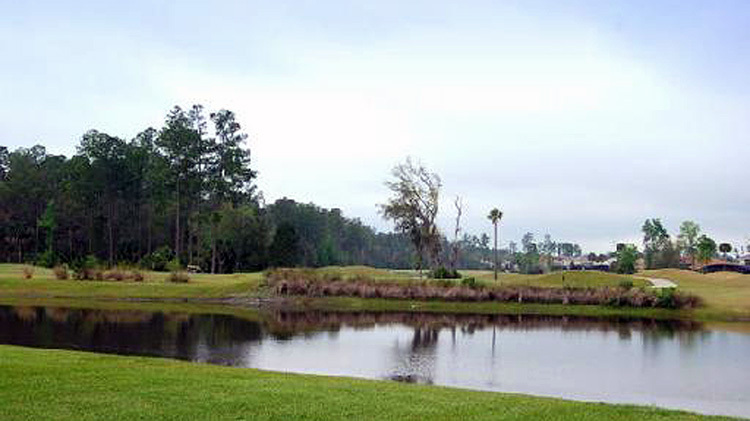 Magnolia Plantation in Lake Mary, Florida is a gated and guarded residential golf community of 495 luxury homes. 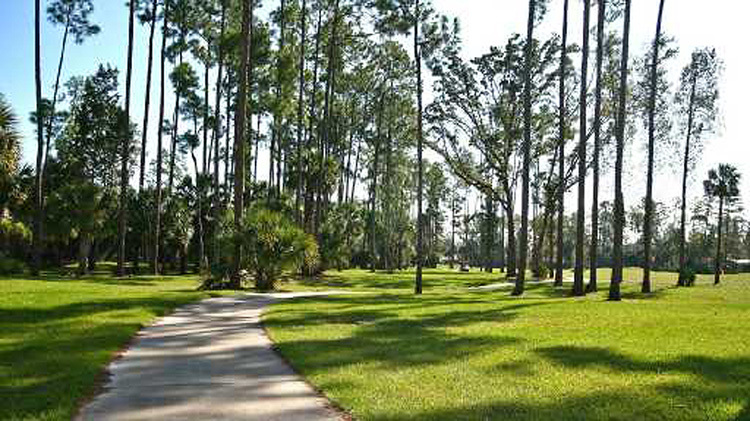 Located in Lake Mary Florida, Magnolia Plantation is situated 17.2 miles north of downtown Orlando and 27.5 miles northeast of Disney World. 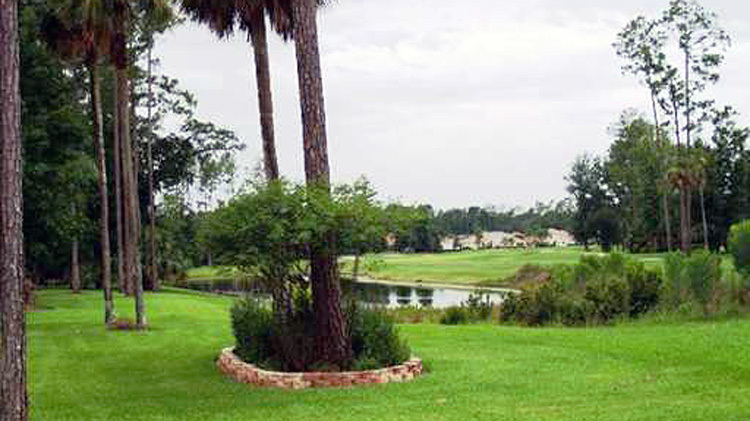 The homes in Magnolia Plantation were built from 2000 to 2008 and are contemporary and Mediterranean in style.